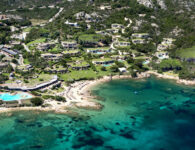 This posh seafront hotel is 10 km from the Pevero Golf Club. 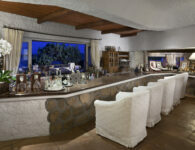 All 44 rooms, 5 suites, 9 unique suites with private pool and 6 villas offer fabulous views of a magical landscape, and inside, the alluring beauty of handcrafted Sardinian furniture, natural stonework and marble perfectly complement the latest hi-tech amenities – satellite TV, DVD/CD player, WiFi Internet, air-conditioning and duplex telephone line. 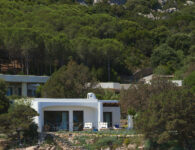 The suites and villas are designed for travellers seeking privacy, tranquillity and pleasure in all its forms. Each of the 6 villas and 9 unique suites with private pool, true island treasures, have their own private patio and a swimming pool commanding magnificent views over the bay and the coastline. Featuring natural stonework, the airy rooms offer free Wi-Fi, flat-screen TVs, DVD players, rainfall showerheads, and garden or sea views. Upgraded rooms add furnished terraces. Suites add living areas. Some have Jacuzzis or heated pools. Premium villas include patios, outdoor pools and butler service. Room service is available 24/7. Free breakfast buffet is served in a refined restaurant with outdoor seating. A relaxed bar is on-site. 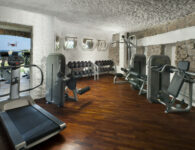 Amenities include a saltwater pool and beach access, plus a business center, a fitness room and parking. Meeting rooms and banquet halls are available. Privilege Location: a setting of unspoiled natural splendor. 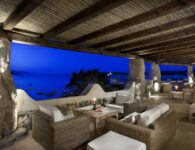 Exclusivity and privacy: private beach, tailor made in-Villa services, private events. Surrounded by olive trees, cane apples and picturesque rocks sculpted by the wind, Baki Suite bewitches guests with a setting that transforms as the day progresses. 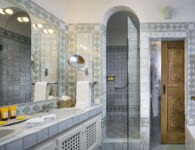 La Roccia Suite embodies privacy, comfort and discretion. Perched on a lofty outcrop on the hill above the Hotel Pitrizza, it affords stunning views overlooking the bay below and extending to the horizon. 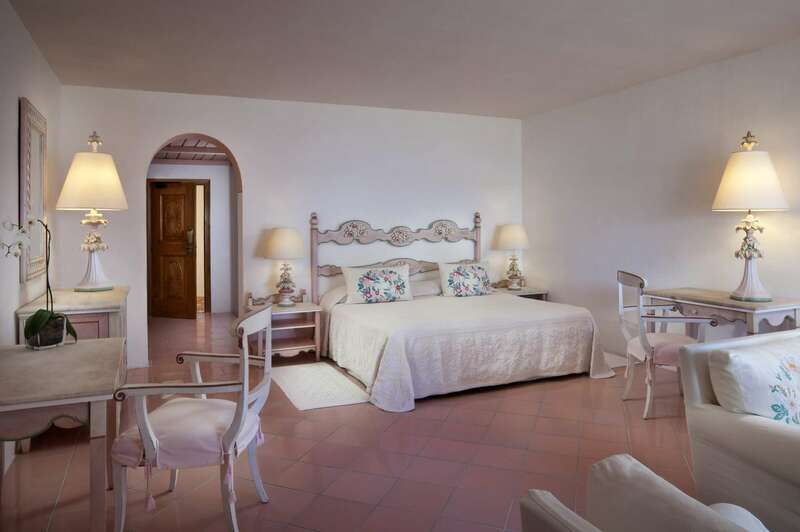 The interior and exterior design of this suite nestled in the hillside – and enjoying maximum privacy – are inspired by the ancient architecture of Sardinia in a blend of tradition and innovation. 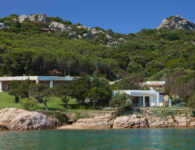 This unique Two-Bedroom Villa is a truly heavenly private suite nestling in the lush green landscape of the Costa Smeralda. Villa Pino has everything you would expect from a waterfront property: a simple layout, plenty of shade and secluded rooms to retire to on hot summer afternoons. 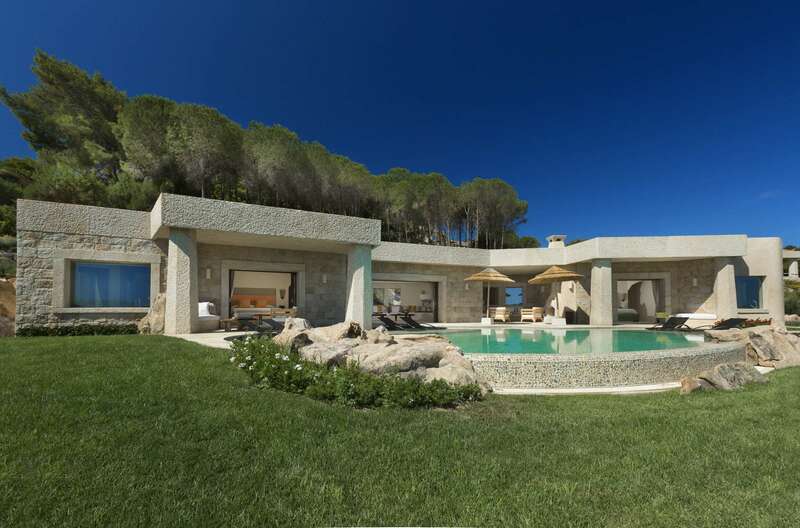 With its simple, elegant architecture and granite exterior nestled among the rocks and Mediterranean vegetation, Villa Janas appears to be a natural progression of the surrounding environment. 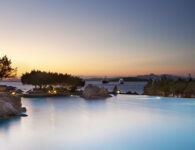 Discover a private paradisiacal refuge of luxury, exclusivity and total relax. 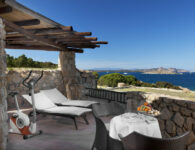 Villa Shardana celebrates the natural glamour of Costa Smeralda with elegant and modern furnishings, featuring stunning Sardinian handcrafted decorations and 2 extraordinary stunning heated pools. 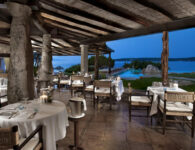 Serving refined and contemporary Mediterranean delicacies, as well as an interpretation of modern International cuisine, the menu never ceases to delight. At lunch, guets can enjoy the daily buffet and delicious barbeque offers in an informal setting. Revel in pleasure at Hotel Pitrizza surrounded by the beauty of turquoise waters and leave us create genuine epicurean experiences in the most favorable way for you. 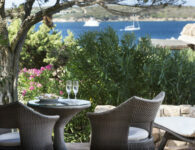 Stay at Hotel Pitrizza on full board and indulge in a rich breakfast, unforgettable lunch and dinner at Restaurant Pitrizza, a sophisticated dining destination offering stunning views and Mediterranean delicacies. This way you can also pursue your instinct of discovery and try to dine around. Otherwise, a half-board stay includes breakfast and, at your choice, lunch or dinner. 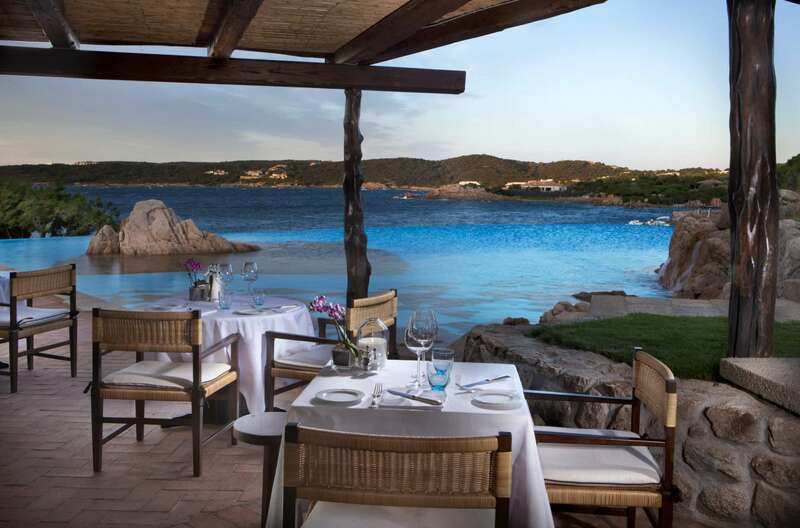 For all our indigenous travelers who have chosen to stay on full board at Hotel Pitrizza, we dedicate our dine around adventure to discover the delicacies of Costa Smeralda in the restaurants of our hotels. 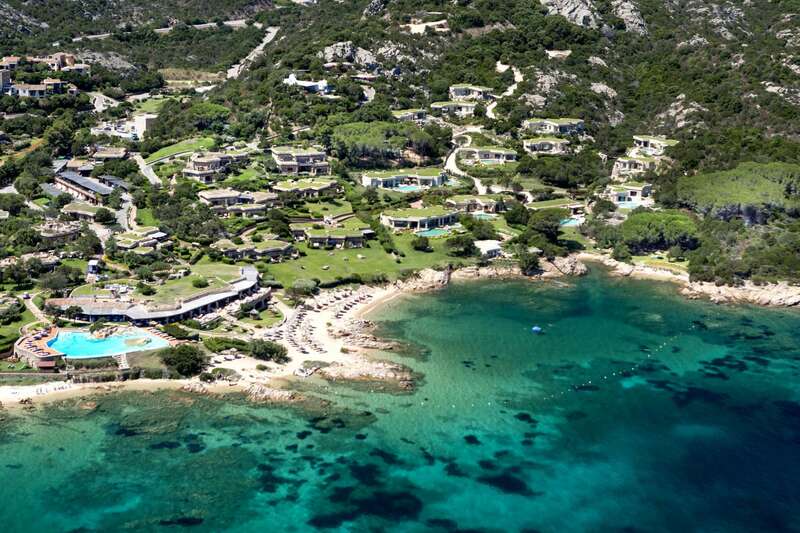 When the sun goes down, the glamour of the Costa Smeralda turns on – fashion shows, exclusive concerts, luxurious boutiques, world-class restaurants and the most exciting bars and clubs – nothing says Italian style like the Costa Smeralda. 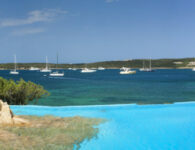 Like a precious gem in an unique setting, luxurious and exclusive, the Pitrizza has the refined intimacy of an ancestral island home, breathtaking views of the bay and a swimming pool carved out of the rock. Take advantage of our special packages listed below: please send an email to our reservation office or book online. Experience the Suite & Boat package for an exclusive 4-day stay at Hotel Pitrizza, on full board, in a Unique Suite with private pool. 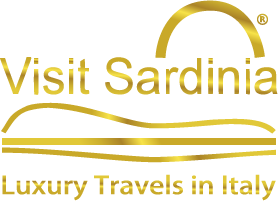 Included you will have the use (that might be share with other guests) of an elegant Lobster boat to experience the thrill of the sea and discover the most beautiful bays of Costa Smeralda. 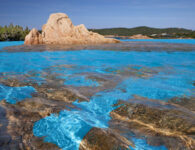 The offer includes three itineraries to choose from: the beautiful islands of La Maddalena, the charming Bonifacio in Corsica and the majestic island of Tavolara. 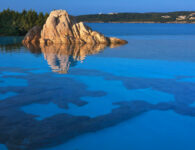 Choose your destination and our captain will make you navigate the clearest waters of the Mediterranean. Reserve the Suite & Boat package and contact our concierge to book your spot on the boat and share an unforgettable day. 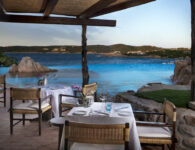 A half-board package includes breakfast and, at your choice, lunch or dinner at our Pitrizza Restaurant, with fine international and Sardinian cuisine and a stunning view of the Mediterranean Sea.